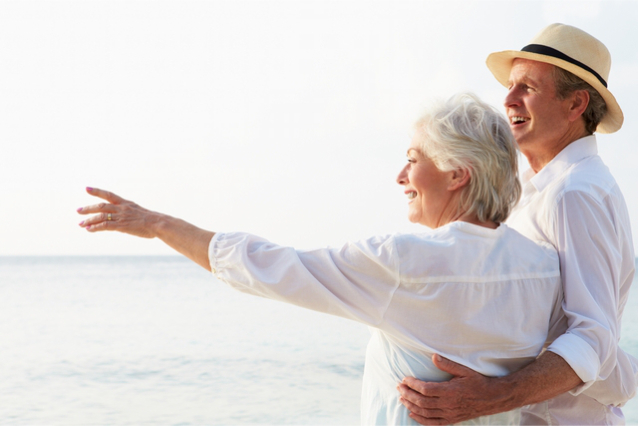 Has life after retirement is what you have expected it to be so far? Since the time we started to reach the peak of our careers and earned a stable income, we have already looked forward to the day when we will be able to retire from our employment and reap the fruits of the decades of hard labor. No matter how much we loved our jobs, we still wanted to get out of the redundant days at work. We hoped to take a long rest, go on a vacation and spend the days exactly how we want to spend them. But have our retirement days been what we have imagined them before? Crafts and Arts. Probably, we have loved to make crafts and to do arts when we were at school. We might have wanted to continue these hobbies when we were already working, but our schedule just won’t let us. Now would be the best time to continue our love of creating arts and doing crafts. Since we have all the time in the world, we can start to paint, sculpt, knit, or sew anytime. We can also try making picture frame crafts, fancy soap decorations or use our craft skills in decorating our food or home. Stroll. When we were employed, we had to accomplish too many responsibilities. We also had to make sure that everything at home is well taken care of. We never had the chance to go for a peaceful walk in a scenic location. So let’s do it now. We can make time every week to visit a park near our home or to a new location in the countryside. Taking strolls is especially recommended to those seniors who already need Personal Care Services in Cleveland, Ohio. Sports. Most people think that senior citizens should not play sports because this will expose us to many risks of injuries. However, we should not be stopped by our age from doing what we love. In fact, some sports like swimming could help us maintain our cardiovascular health. If you are still hesitant about doing the sports you love, you can always ask your doctor whether your present physical condition could still allow you to engage in such sport. Gardening. Witnessing life grow is one of the most fulfilling things on earth. We have seen how our kids grow to become successful persons and we have enjoyed seeing them achieve their goals. A hobby which could be paralleled to this is gardening. By taking care of plants, watering them every day and observing how they grow producing beautiful flowers, our days would be filled with excitement and amusement. Whether we already need assistance of Home Health Care agencies at home or not, gardening would still be a great hobby. We should never slack at our homes and do nothing. Instead, we should fill our days with new and happy memories by doing what we love. This entry was posted in Senior Care and tagged Hobbies for Older Adults, Hobbies for Retirement, Home Health Care, life after retirement, Staffing Agency. Bookmark the permalink.